When you come down to Port-Lay, do not expect hustle and bustle like in Port-Tudy ! This little picturesque harbor is quiet, used only for small boats. Watch how they are moored to big ropes tied to the seawall in single lines. There’s a little beach, often frequented by families, but teenagers know how to have more fun : they jump in deeper water, directly from the dyke, or sometimes swinging from a rope tied to an old crane. 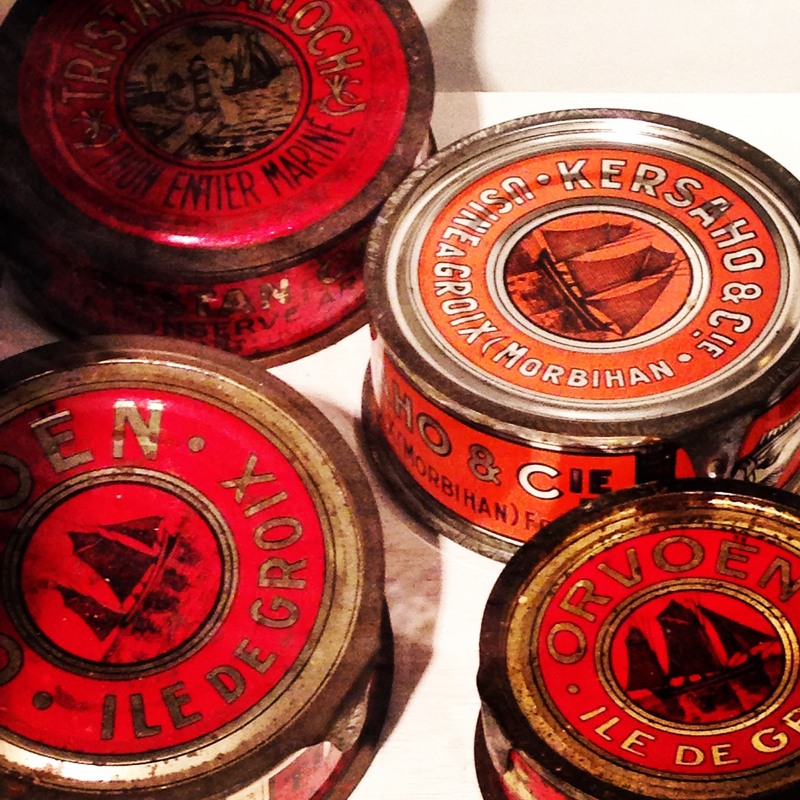 The latter is probably a token from the past, when the harbor was the center of one of the main activities on the island : tuna canning. This activity, entwined with the fishing tradition of the island, started in the early 1860’s. 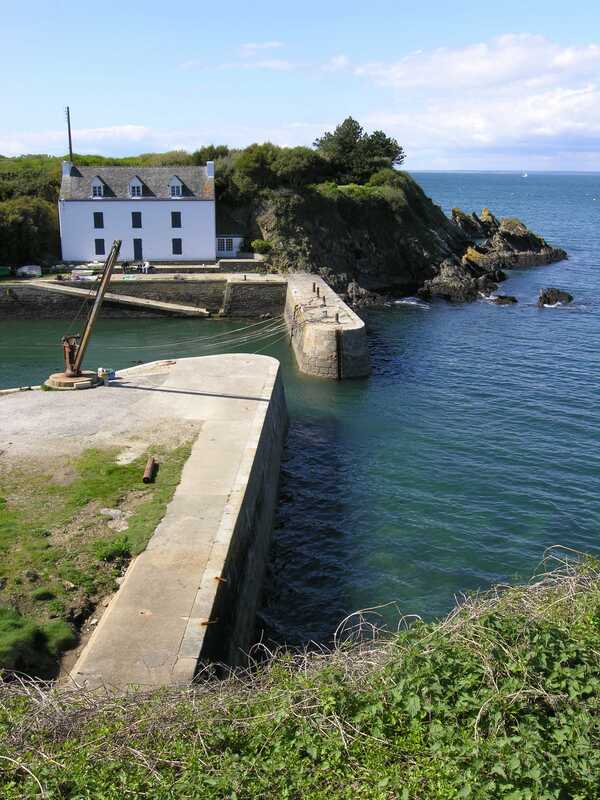 There were up to five canning factories in Groix, the last closed its doors in 1979. Port-Lay now hosts various events, an International Festival of the Islander Films (Festival International du Film Insulaire or FIFIG) every August, and the Scull world championship in September — both worth seeing ! When in Port-Lay, take time to admire the beautiful houses by the water and up the road leading back to the village of Kermario. Everything about this little harbor is to love !